The Dashboard allows you to register your website(s) for Deflect protection. 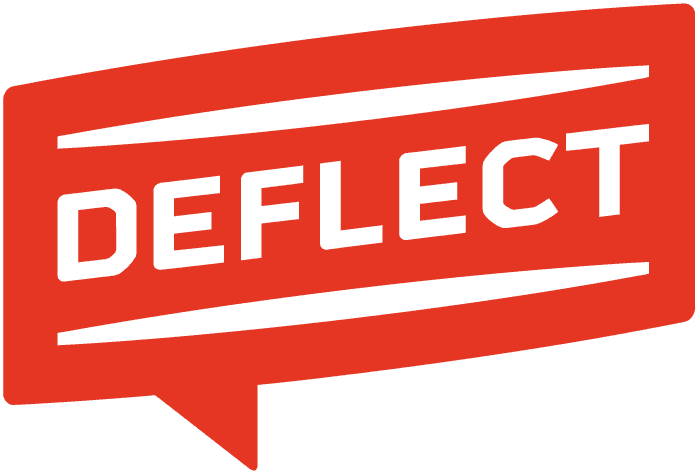 It is also a control panel where you can manage DNS records, security settings and traffic statistics once you are behind Deflect. If you meet Deflect’s eligibility criteria and can provide us with the necessary technical information, you can get started at once. Once you have completed this form, you will receive an email with a link. By clicking that link, you will access an activation page where you can enter your new password. Choose a strong password, enter it twice and then click the “Set password” button. You will get a confirmation that your password has been saved with a link to the sign-in form. Log in through the sign-in form and proceed to the next step.